Create your own mini envelopes for gift cards or small gifts! 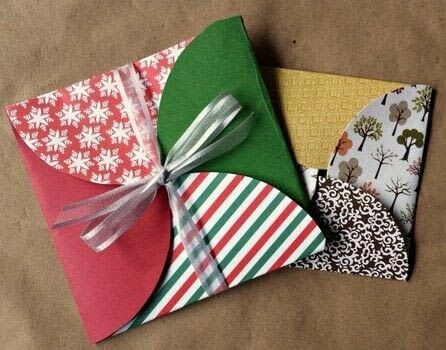 Need an envelope for a gift card or small item? 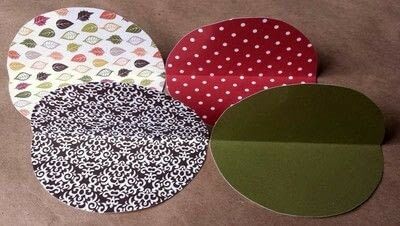 Make an easy gift envelope using scrapbook paper circles to add a special handmade touch to your gift. Decide how big you want your gift envelopes and find something that size shaped like a circle. 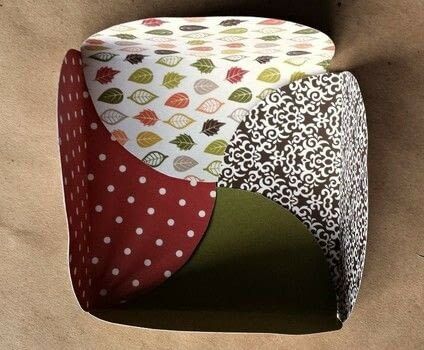 I used Pyrex food containers. Since I had a picture but not a tutorial to go by, my sizes were kind of an experiment, so I tried two different sizes. 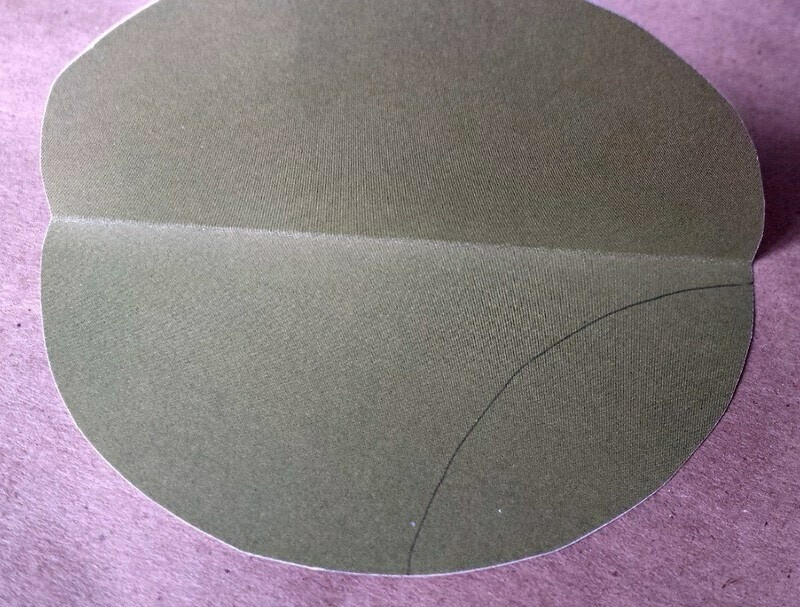 The smaller circles were a little over 3 inches in diameter and the larger circles were a little over 4 inches. 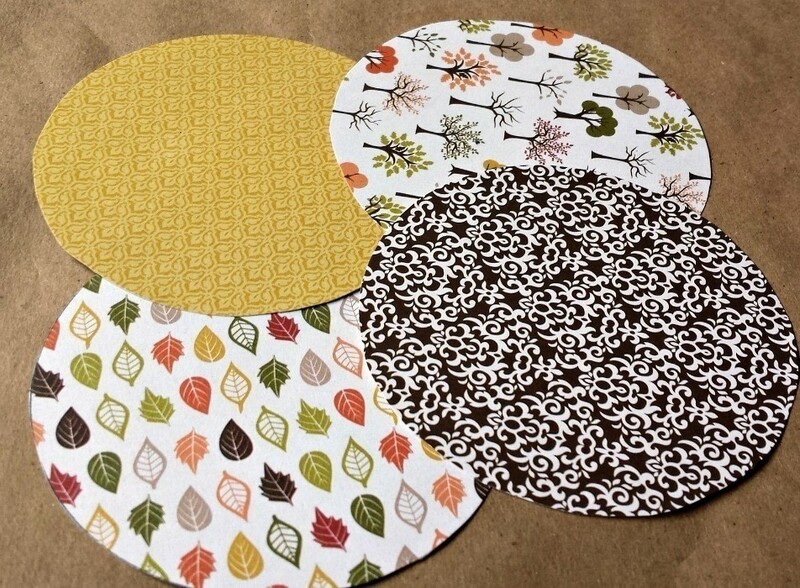 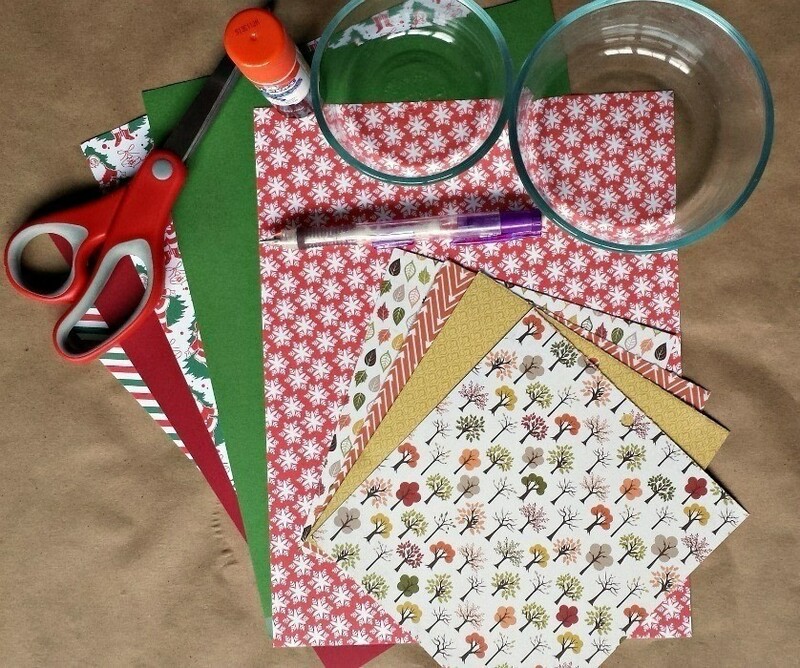 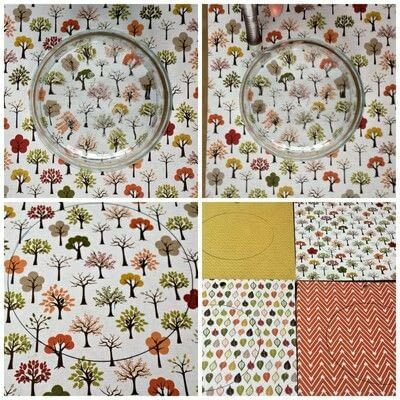 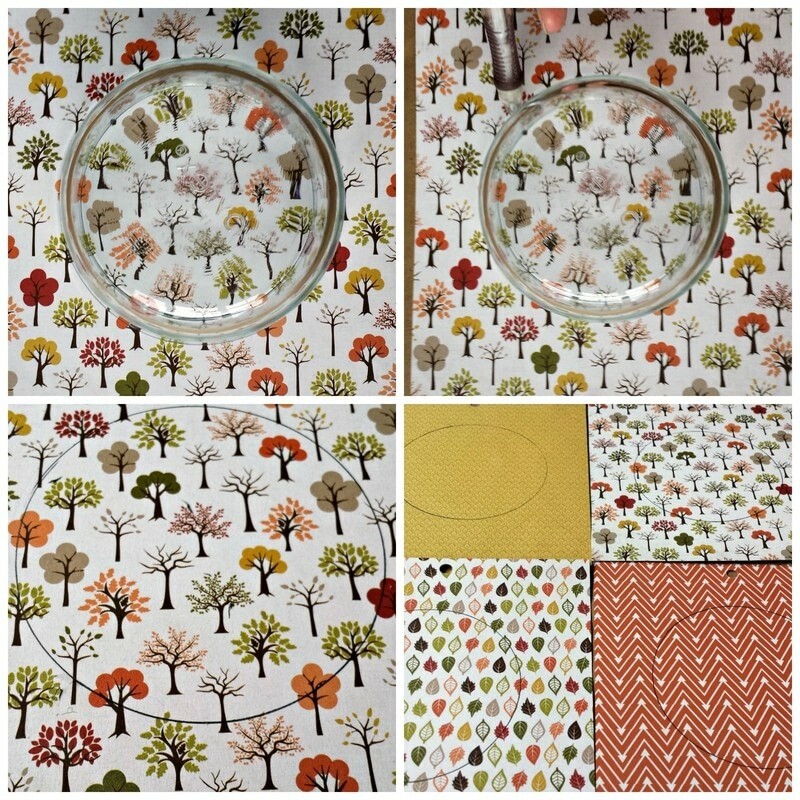 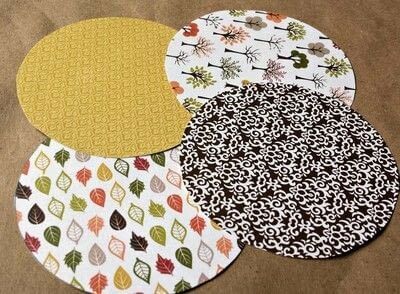 Trace your circles four times on different sheets of scrapbook paper. Fold the circles in half. This will help you get an idea of how your gift envelope will come together (the look a little like a group of Pac-Mans, don't they?). 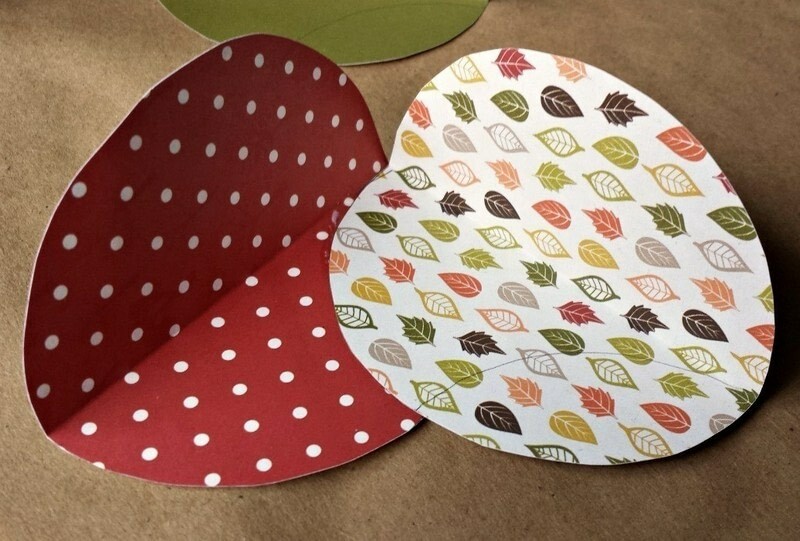 Fit your circles together so that one side of each circle goes over and one side goes under. They will fit together the way that you would close a box without tape. Draw a light pencil mark on the parts that overlap (the flaps). 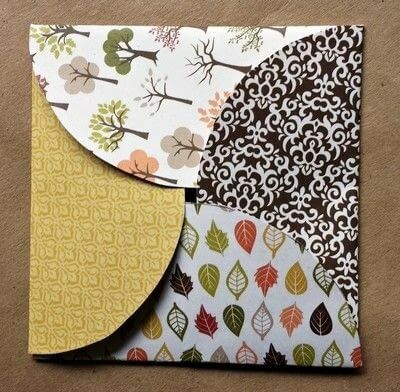 Take your unglued envelope apart and going one circle at a time, glue the portion that was marked. 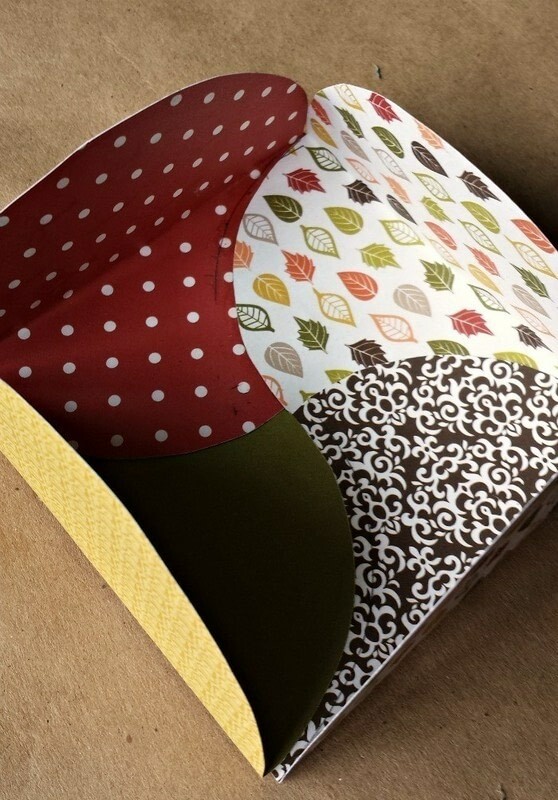 Fold the top the same way you glued the bottom (as if you were closing a box without tape). 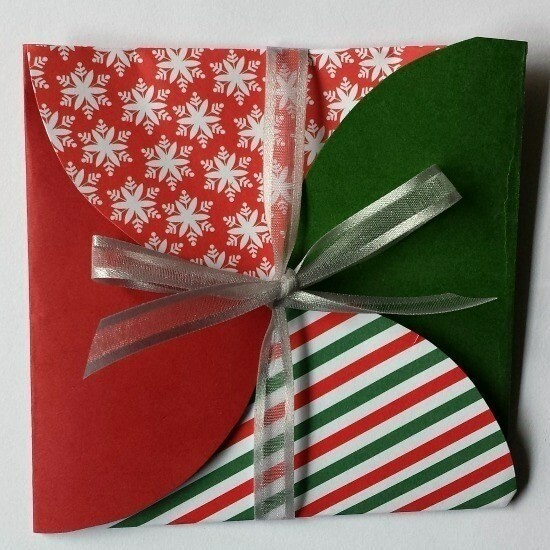 If you'd like to add a little extra touch to your envelope, tie it together with some ribbon. Stuff with whatever small gift you'd like and impress your friend or family member with your handmade gift envelope.